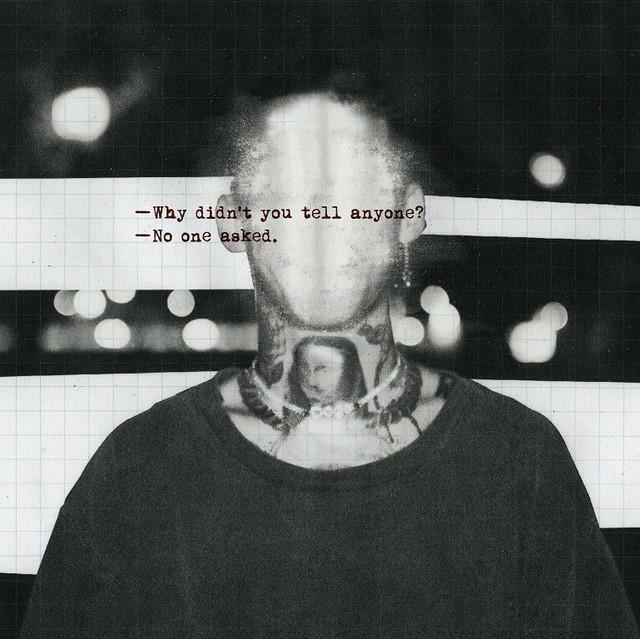 On February 1, KOHH will surprise release his new album, “UNTITLED.” The album will contain ten songs, including “I Want a Billion”, a collaboration with ONE OK ROCK frontman Taka. A teaser for the song’s 360° music video has now been released. The video can be experienced in full February 1 – 7 as part of the virtual reality attraction “UNLOCK EVERY DIMENTION” at Tokyo’s SHIBUYA 109. Check out the teaser below, along with more information on KOHH’s new album! The post KOHH and ONE OK ROCK’s Taka Team Up for “I Want a Billion” appeared first on ARAMA! JAPAN. 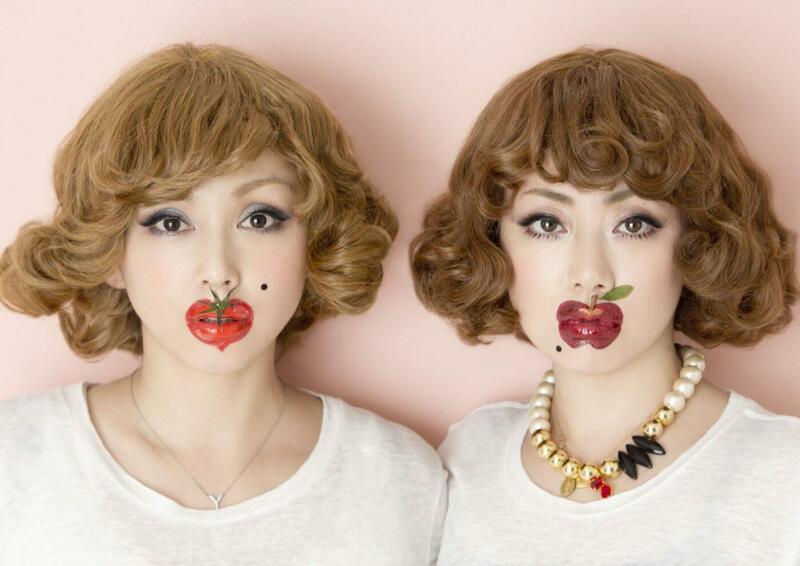 Exclusive Interview with Puffy AmiYumi for their US Tour “Not Lazy”! TICKETS ON SALE NOW!